Acenocoumarol (also called nicoumalone) is used to prevent and treat harmful blood clots, reducing the risk of a stroke or heart attack. This medication helps to keep blood flowing smoothly in your body by decreasing the amount of clotting proteins in the blood. 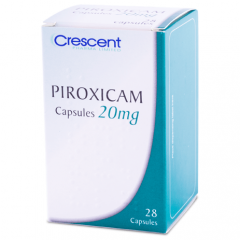 This medication is used to lower your risk of developing blood clots caused by conditions such as a certain type of irregular heart rhythm (atrial fibrillation), heart valve replacement, or a recent heart attack. 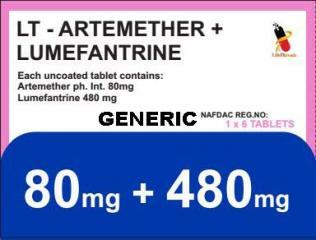 Acenocoumarol is an anticoagulant (also known as a "blood thinner").